Brendan O’Farrell and Michael Surmanian present donation to Brad Holland. 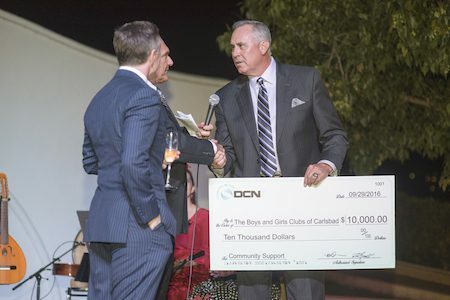 Carlsbad, California based DCN Diagnostics (one of those local tech companies whose products are nearly impossible to understand unless you have a PhD) has donated $10,000 to the Boys & Girls Clubs of Carlsbad as a way of celebrating the company’s 10th anniversary. 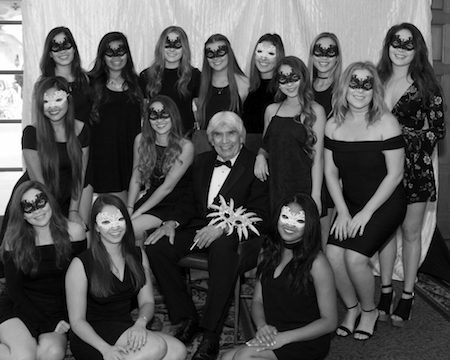 The Boys & Girls Clubs of Carlsbad’s 35th Annual Black and White Masquerade Gala brought 500 guests to Carlsbad’s Omni La Costa Resort on September 24, 2016 for a terrific time and to help raise money for the Boys & Girls Clubs of Carlsbad. 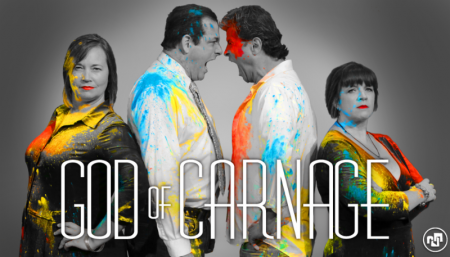 For the official word from the Boys and Girls Clubs of Carlsbad, please follow the jump.